What are the Federal Burglary Laws? Burglary by itself is generally governed by State law, which varies in specificity and sentence in each State. Although burglary is a serious criminal offense and often considered a felony, it is also an inchoate crime. Crimes of that nature are often used as a preparation to commit further criminal offenses. In some cases, those other offenses may be Federal crimes, which would then be prosecuted under Federal laws. Burglary is classified utilizing certain factors which indicate the seriousness, or degree of the crime. However, Federal laws do not govern those distinctions unless a Federal law has been violated. 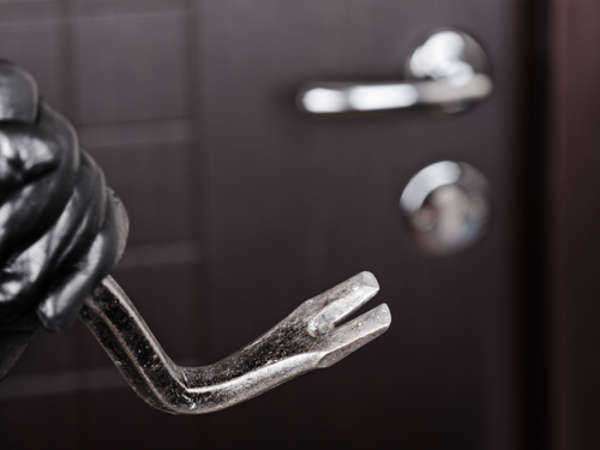 Individual State laws indicate the degree of burglary and the proceeding sentence. However, Federal laws would apply in certain circumstances, such as bank burglaries. In fact, any financial institution that suffers from a burglary would likely fall under the jurisdiction of Federal laws. In addition, other institutions, such as post offices, are governed by Federal laws. In all criminal cases, Federal law supersedes State law regardless of the offense committed. In other words, perpetrators must face the more serious charges first, which will generally be Federal charges, if they apply. If the State in which the crime was committed has lesser punishments than those that Federal law would impose, they would first be subject to the punishment prescribed by Federal law. For example, a perpetrator that breaks into a building used as a post office in whole, or in part, would be subject to the minimum sentence of five years and fines, as prescribed by Federal law. In fact, any crime involving mail falls under Federal jurisdiction, as mailed items are considered property of the United States until they reach the intended party. In fact, crimes committed against a mail carrier hold stiffer punishments than the same crime against average citizens. In addition, crimes in which an individual breaks and enters into a post office would have stiffer fines and sentences imposed than another business, such as a grocery store. In some cases, State laws may say that something is legal, while Federal law prohibits it. In that case, the perpetrator would still be subject to charges as prescribed by Federal law, even in the absence of State charges. Citizens must know both State and Federal laws, since they often differ. In any case, Federal law is the law that always applies, regardless of the State in which the crime took place.